For your home or business we can take care of things that you do not have time for. From waiting in line at the Post Office to address Holiday correspondence by hand. Need a unique gift for a friend, client, employee, or associate? Give the gift of time from Your Cape! 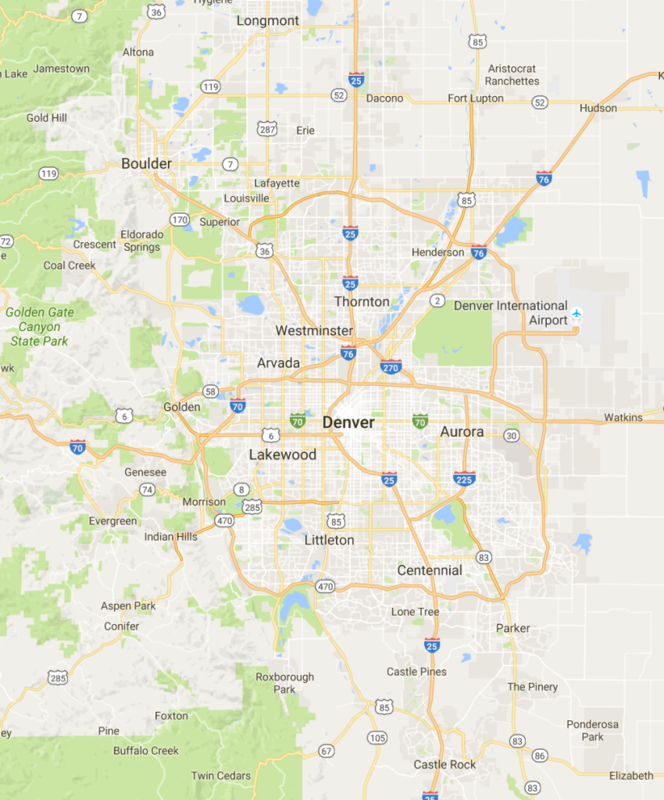 Our service area includes but is not limited to the following areas: South Metro Denver, Acres Green, Arapahoe County, Castle Pines, Castle Rock, Centennial, Chatfield Greens, Cherry Creek, Columbine Valley, Denver, Denver Tech Center, Douglas County, Englewood, Fox Ridge, Littleton, Lone Tree, Highlands Ranch, Ken Caryl, Roxborough, and more. Please give us a call to schedule your next task. We look forward to serving you!